Performance without compromise. This is the foundation upon which we have built our reputation. Established in 1989 by Hartmut Feyhl, RENNtech has evolved and grown from servicing AMG’s customers into the foremost authority on tuning and customizing AMGs and Mercedes-Benz. RENNtech also offers tuning solutions for Porsche, Audi and Bentley vehicles, along with other European luxury cars. Over the years, we have developed high-performance products for virtually all Mercedes-Benz AMG vehicles. Some of the most notable among these are the 200 mph RENNtech E7.4RS (which claimed ‘Fastest Sedan in the World’ honors by Car and Driver Magazine in 1996) and the more recent 945 LB-FT 5.5L V8 Biturbo RENNtech R3+ Monster. Each of these vehicles are just a sampling of what RENNtech has achieved, featuring extreme performance, upgraded aesthetics and a fit and finish that rivals factory vehicles. BORLA is the pioneer and leader in the design and manufacture of stainless steel performance exhaust. We began three decades ago as a manufacturer of exhaust systems for such "concours classics" as Rolls-Royce and Ferrari cars and have evolved into the premier manufacturer of today's performance vehicles for the street, off-road, and racing. The performance advantages of a BORLA are widely recognized. The top engine builders in the racing world rely on BORLA exhaust for maximum performance. 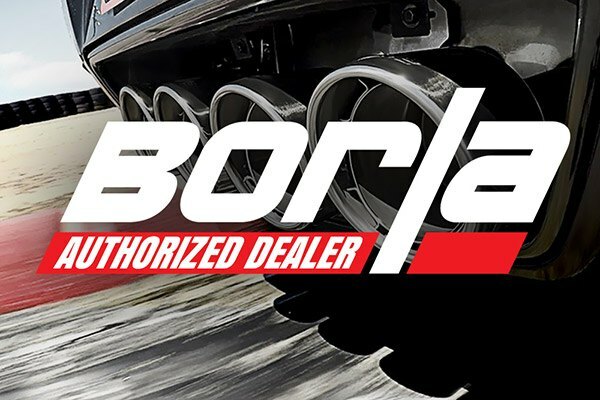 In fact, BORLA is at the forefront of the movement toward responsible racing with our full line of patented, award and race-winning racing mufflers that not only maintain a race engine's power, but in some instances actually add power. This technology is incorporated into BORLA® exhaust for the street, providing an average increase of 7-10 horsepower and torque when you plant your foot, and improved gas mileage at cruising speeds. 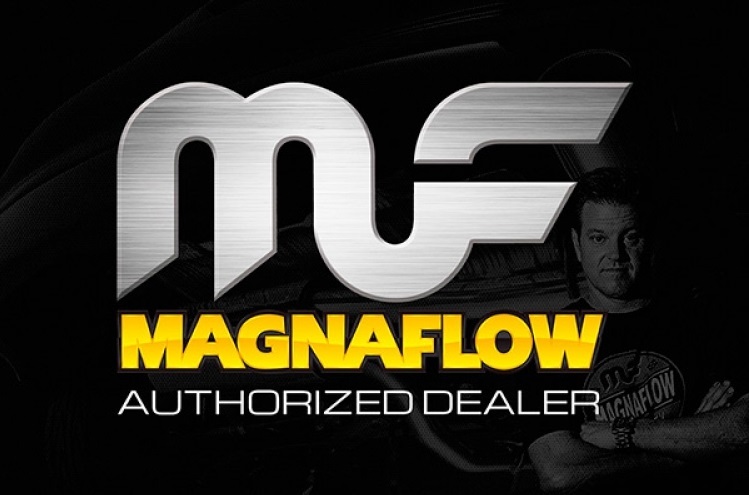 Flowmaster has been committed to delivering the best automotive exhaust products to the market and being “The Exhaust Technology Company.” Our mission has always been to bring you the highest quality exhaust products through innovation, advance manufacturing experience and dedication to customer service and satisfaction. Now, Flowmaster is taking that mission statement to the next level, by offering exciting new product categories to enhance our exhaust offerings. Introducing special electronics called “Delta-Boost” tuners for turbo-charged applications and “Delta Force” Cold Air Intake systems for numerous late model applications. 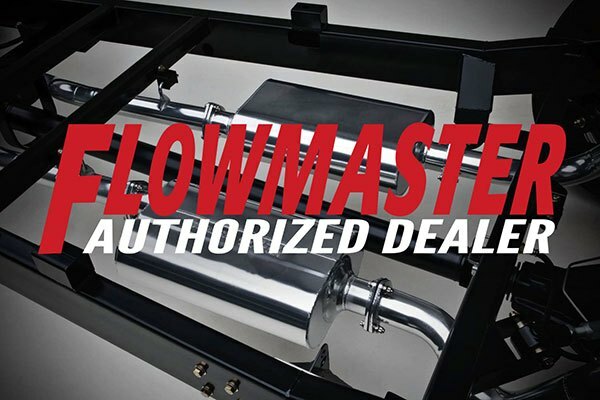 Like all Flowmaster products, these products are designed and tuned to combine with our exhaust to maximize your vehicle's performance with a proven package by a company with a name you know you can trust. We design and manufacture stainless steel headers and exhaust systems for performance vehicles. Our durable, American-made systems and components are designed and manufactured to maximize your vehicle's performance, sound and mileage. Performance automotive headers, exhausts, mufflers, tips as well as custom stainless steel fabrication.